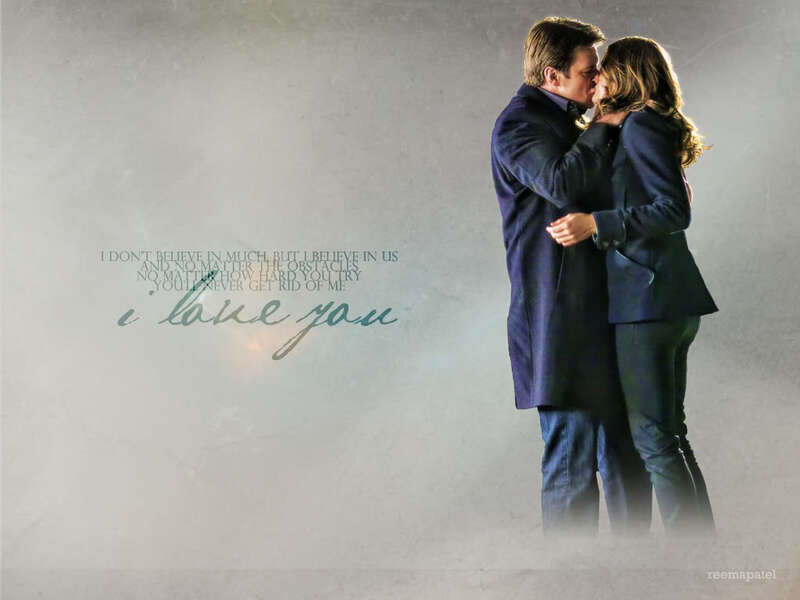 Castle & Beckett´s 1st Kiss. . HD Wallpaper and background images in the Caskett club tagged: castle caskett beckett. Wonderful! ...and I love the wording too.